Guard your workforce against hazards. 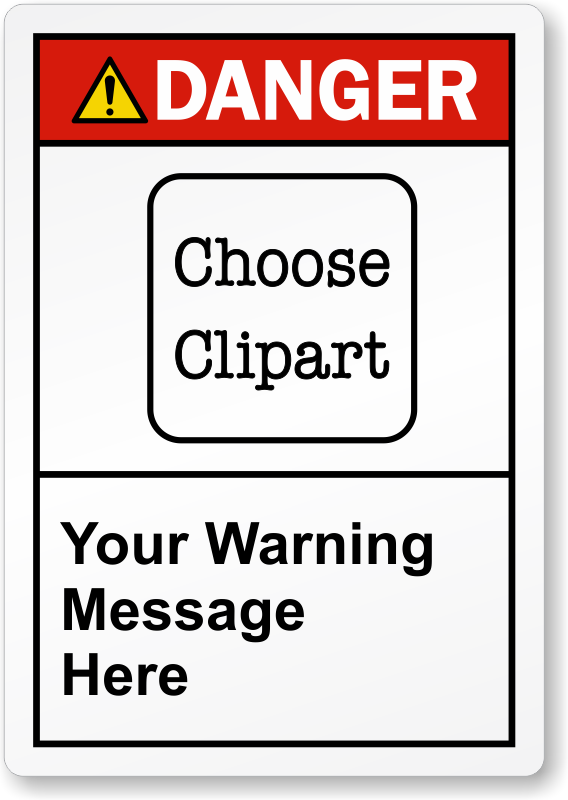 Custom ANSI Danger Label sends a targeted message and ensures safety. We offer the label in a variety of materials and sizes to fit individual requirements.